1. cutest buggy ever. 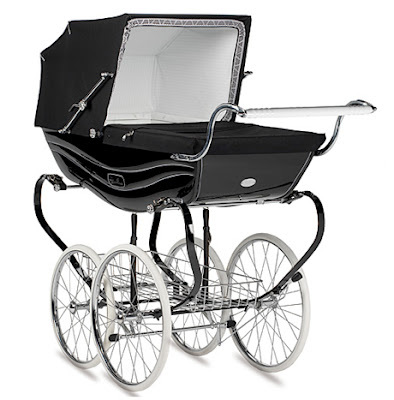 want for sir louis! 2. image sent via beloved blog reader. love the bloomers + blazer combo. 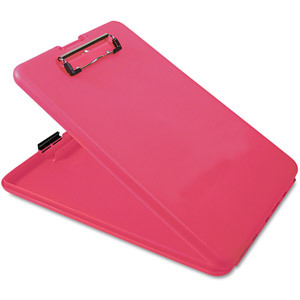 3. pink clipboard w/ storage case. 4. elastic thread. perfect for creative play. 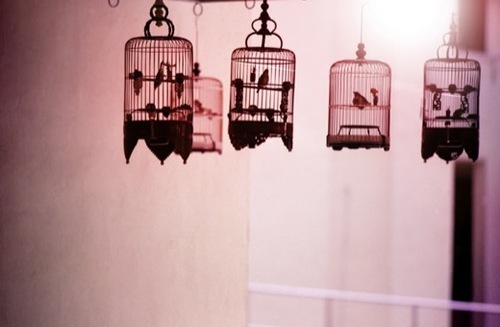 5. beautiful birds in cage. 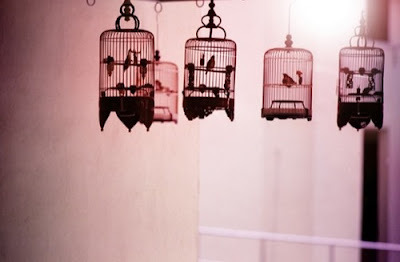 Those bird cages are so cute and whimsical, love this list!